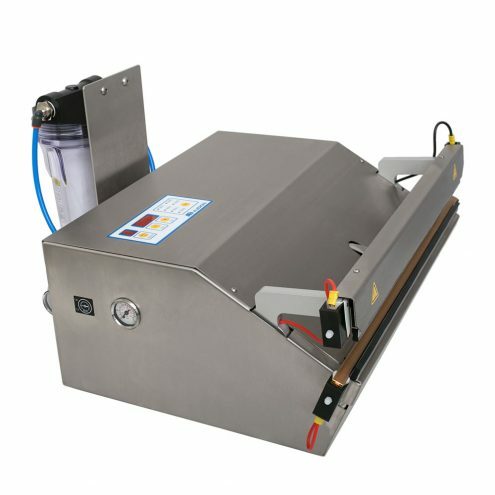 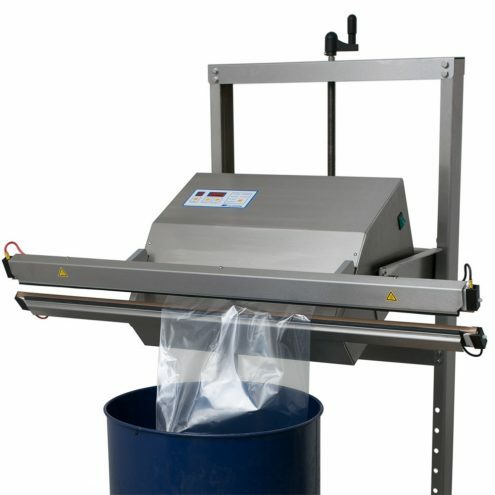 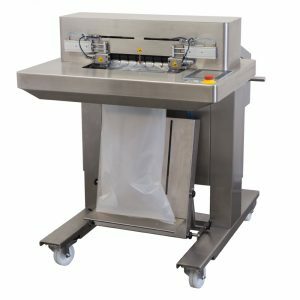 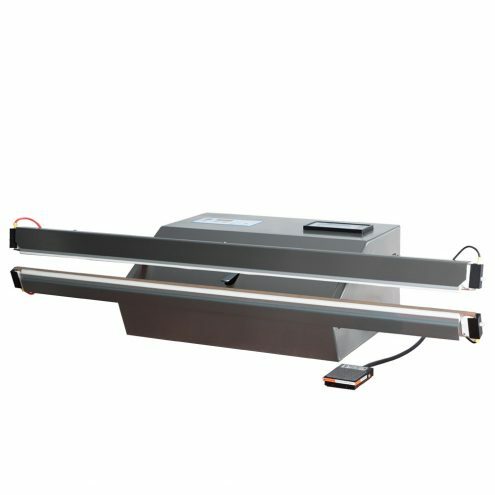 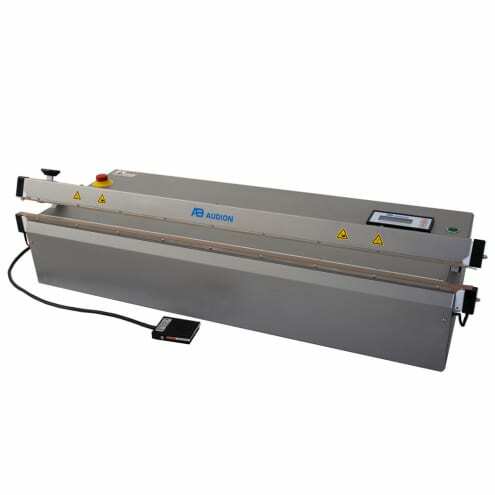 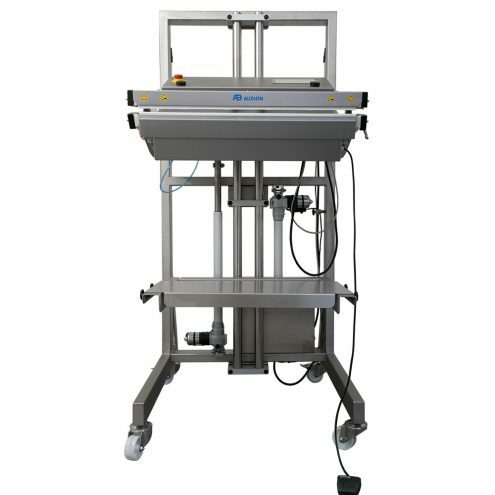 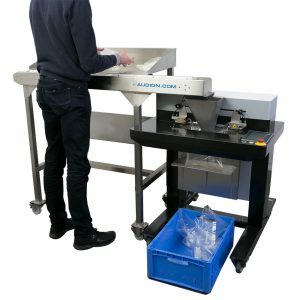 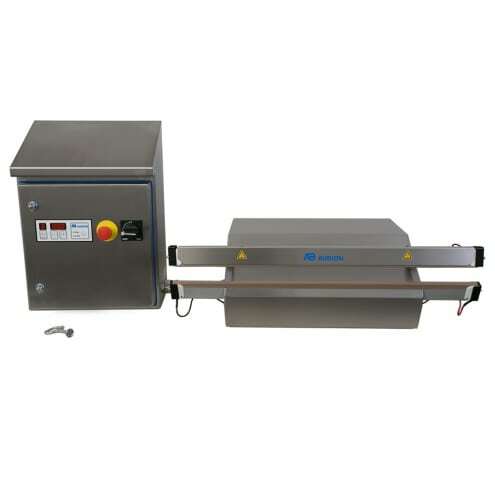 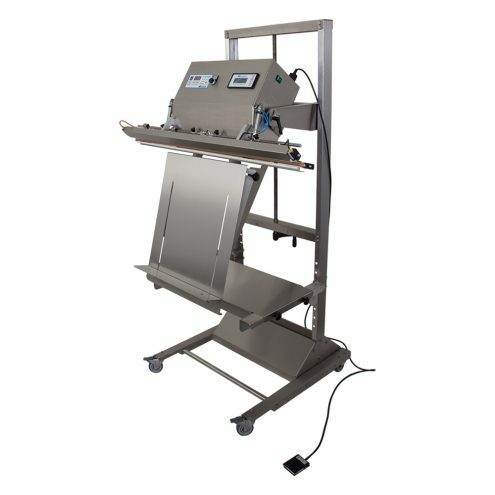 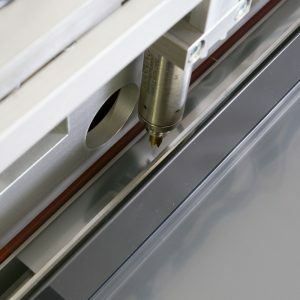 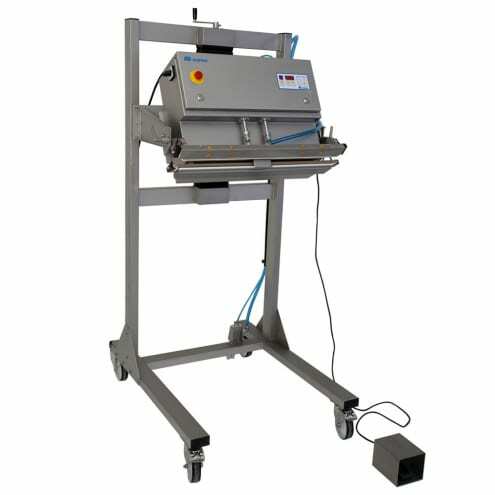 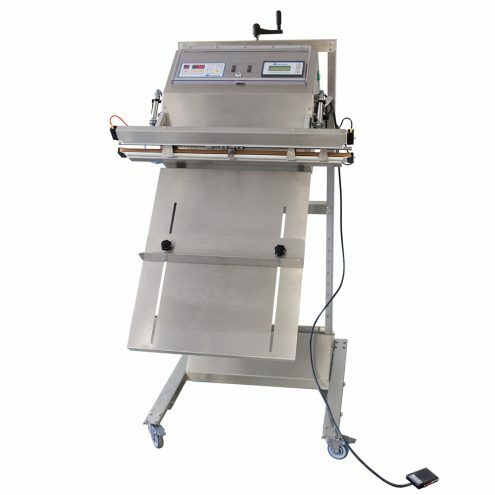 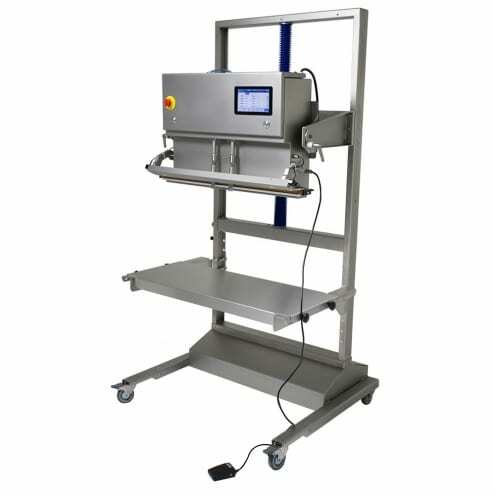 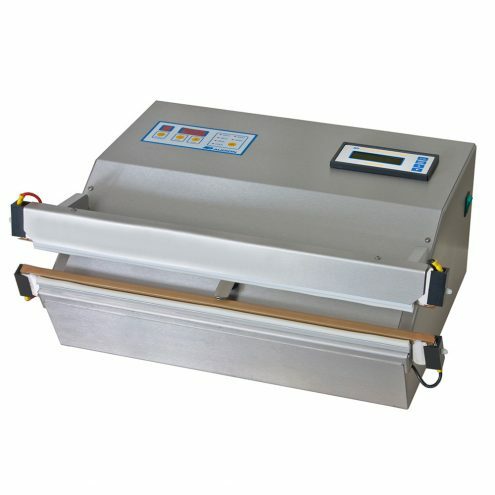 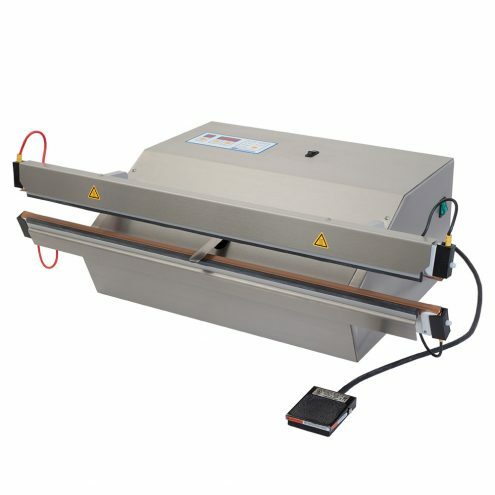 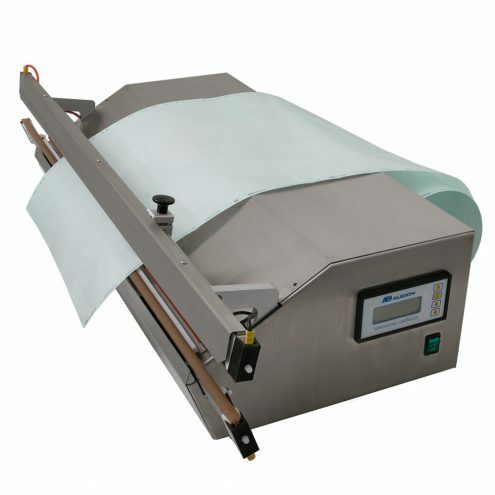 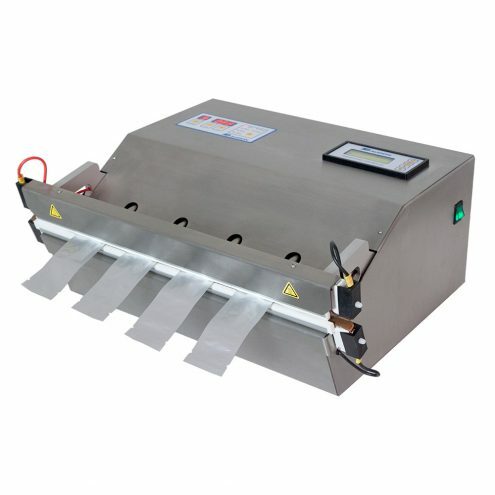 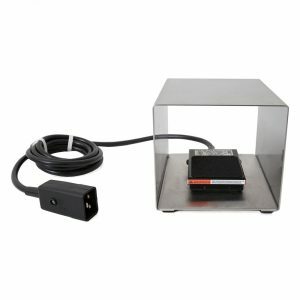 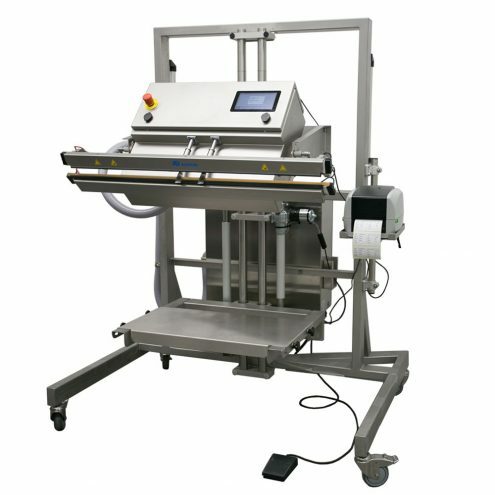 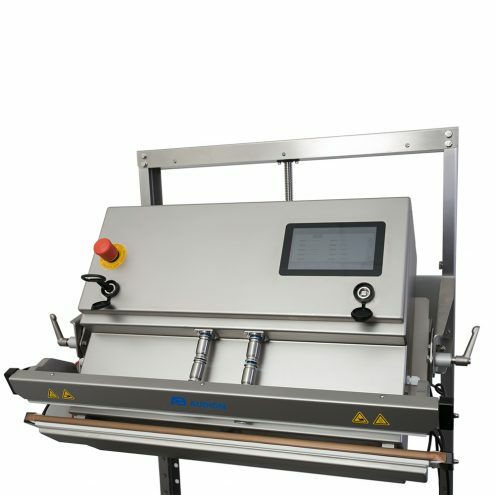 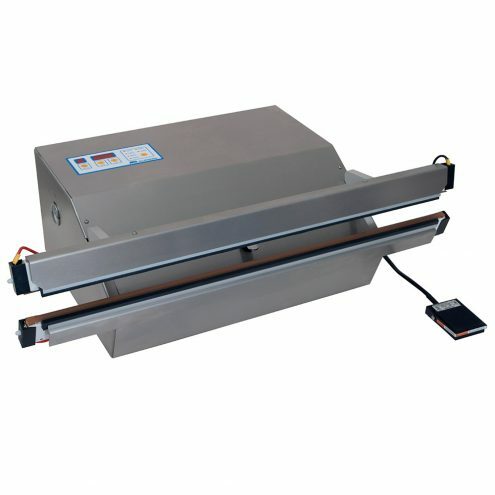 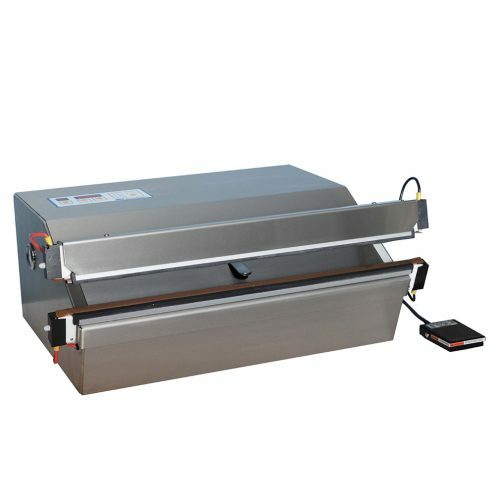 The Audion Power Sealer Magvac is a powerful, stainless steel vacuum sealer equipped with a vacuum nozzle and bi-active sealing bars. 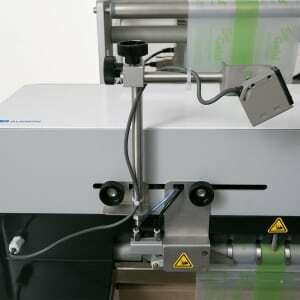 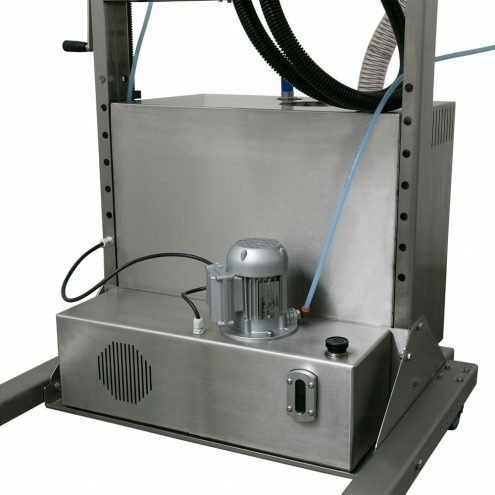 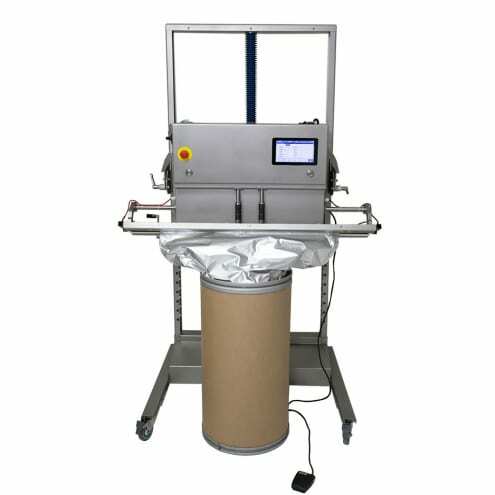 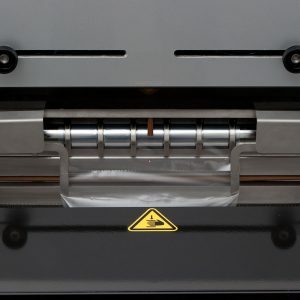 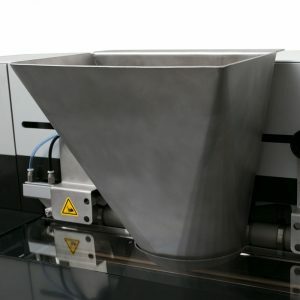 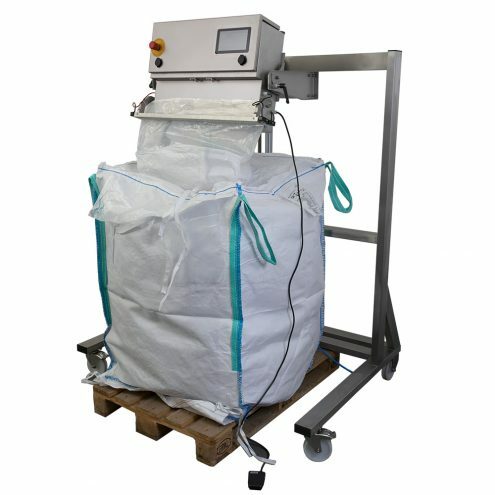 This machine can be used for vacuum packaging and modified atmosphere packaging. 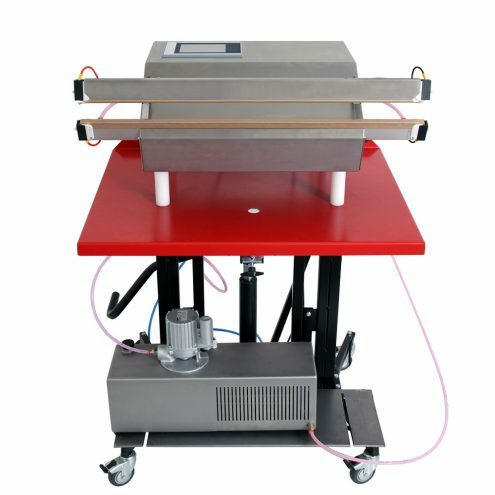 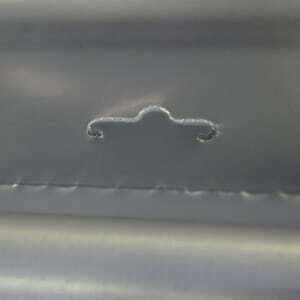 It is available in two versions; a standard model (MV) and a model for validated sealing(MVMED). 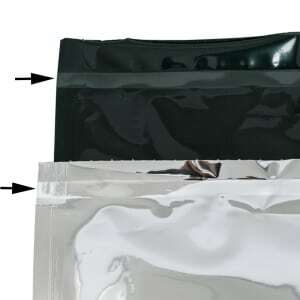 This is particularly important in the medical and farmaceutical industry but validated packaging starts to become more important in other industries too. 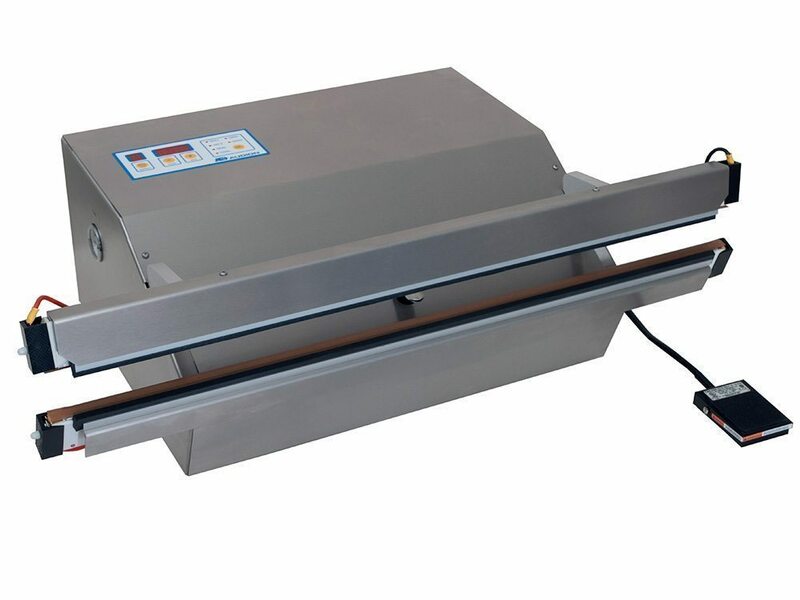 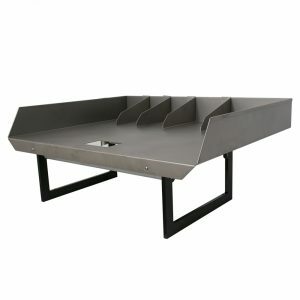 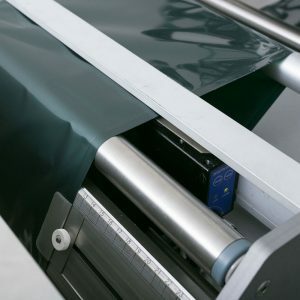 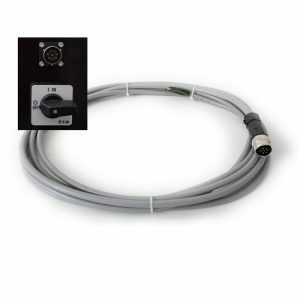 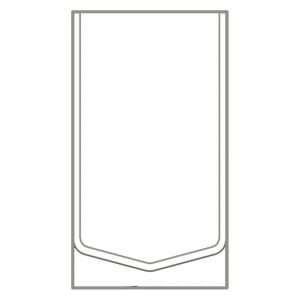 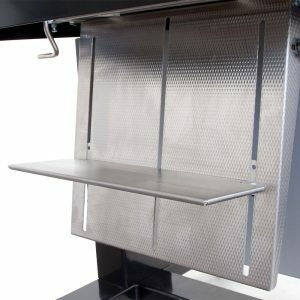 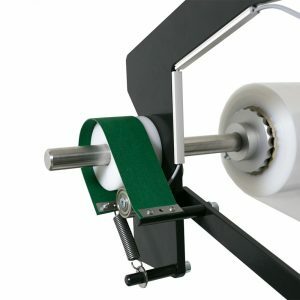 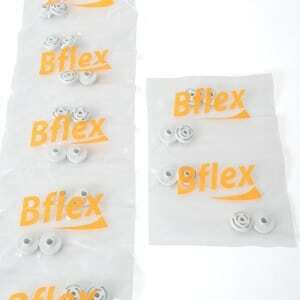 Both versions are available with a sealing length of 520 mm, 720 mm or 1020 mm. 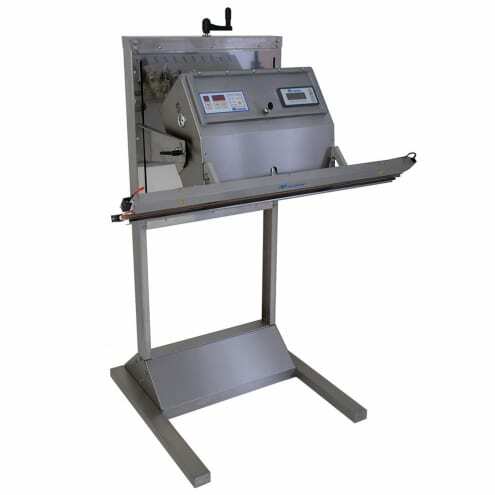 The machines are standard equipped with a foot pedal.